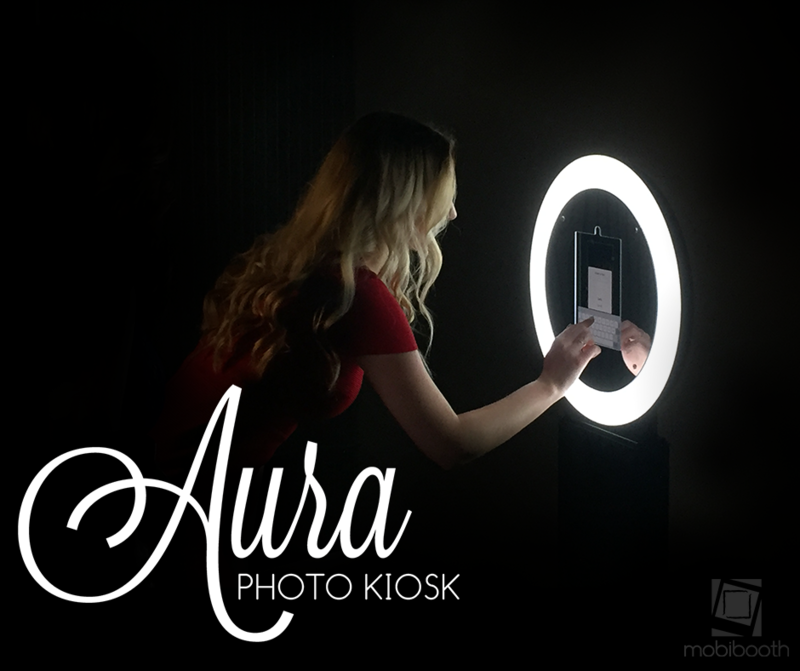 We will begin shipping the gorgeous Mobibooth™ Aura photo kiosks this week. If you are interested in getting one of these beauties and saving $250 in doing so you will want to take advantage today. You can learn more about the Mobibooth Aura™ at https://mobibooth.co/aura. If you have any questions we'd be happy to answer them for you. 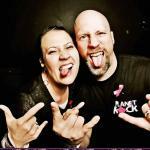 We can be reached at info@mobibooth.co or by calling 800-731-6485 M-F 9-6 PM EST. Not see the Mobibooth Aura™ in action? Watch this video we put together to show off some of its features.